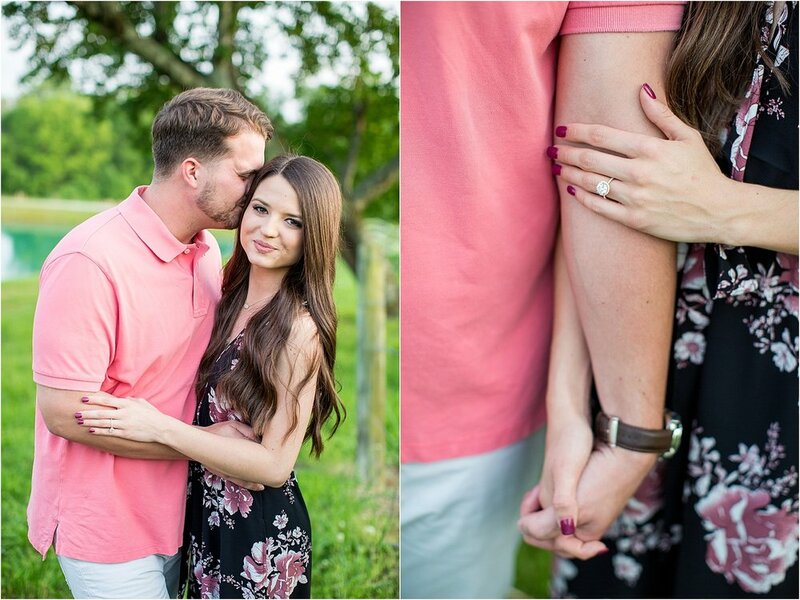 A surprise Spring proposal at Montaluce Winery in Dahlonega, Georgia. 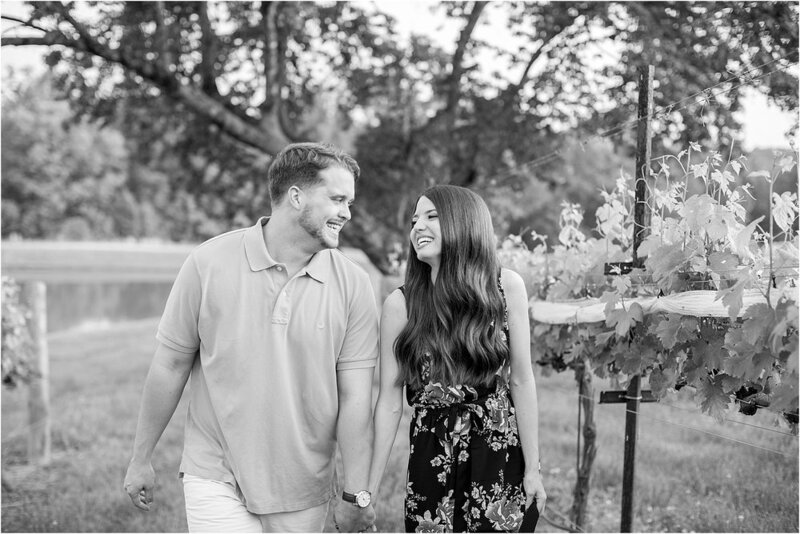 Wil reached out to me about a month ago with a plan to surprise Abbi by proposing in a little mountain town where they went to college. He custom designed the ring after hacking into her Pinterest account (guys... take notes). A while ago, Abbi asked me to take her senior portraits. Wil told me after she booked me for those photos, he had to hire me. He also said he remembered her mentioning years ago how neat she thought it would be if she could see their families right after. He made it happen. Wil- it was a joy planning this big day behind the scenes with you. Thanks for the many phone call chats just to shake out nerves- I had fun! And Abbi, I am SO glad you were surprised!! Congrats on your engagement! !